This course has three assignments and no examination. The first assignment is your “Project Proposal” for the project that you are planning to work on in this course. The second assignment is a progress report “Assignment 1“. The third assignment is the submission of your completed “Final Project Report“. 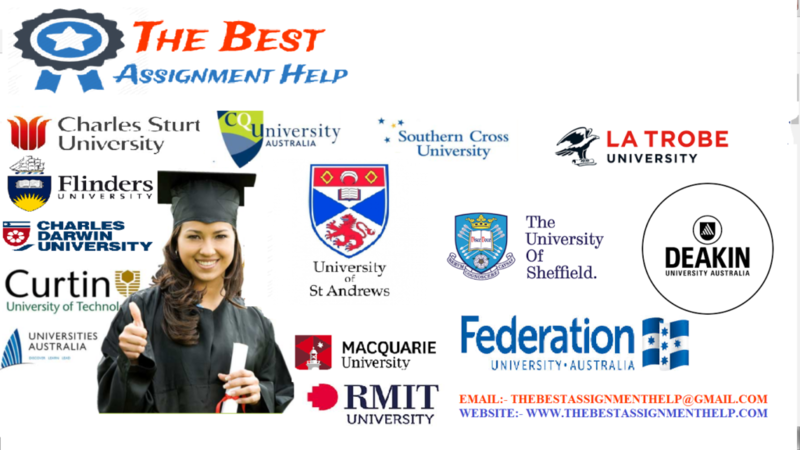 For the assignments you will be working on a project. Your project will be the design and development of a new system that implements Java and object-oriented principles in accordance with the course material. Further details are provided in the corresponding three assignment specifications. Please make sure to read all assignment specifications first, including the two alternative bonus projects, to get a full understanding about what is required for your project. While you will be designing and developing system, you will need to use time management plan and provide corresponding communication. As a postgraduate student, you need to self-assess your current skill level to determine where you need to put in extra effort, particularly if you do not have the skills at the level required for this course. It is highly recommended for you to commence the study and assessment work as early as possible, autonomously and proactively working through the course material in advance. On the USQ home page, top left of the window is a link called “Current Students”. This will lead you to a variety of information that you might find helpful for your studies. If you click on “Assignments” under the heading Assessment, then click on “Types of assignments”, then scroll down the page until you find the link to report writing. Keep in mind that this is for general reports, which applies for this course. If a course requires a variation (technical reports) your course examiner would provide information to you. There is a link “key features” in the paragraph for essential skill, that will lead you to some information on how to use an Appendix. There are additional links toward the end that you might want to look at as well. A project proposal is required (max 2 pages – penalty applies for more pages) to outline what system or application you wish to develop, the motivations, aims, user requirements, required functions, system structures and a plan on how you are going to achieve this. A proposal template is available to you that you need to use, which will provide you with further details to what is expected to be provided. As outlined in the ‘Overview’, student can chose between creating their own project or use one of the alternative projects. Either way, you need to design and develop a system and for this first assignment provide a proposal to implement the type of system (you own or one of the alternative projects) in accordance to the second (“Assignment 1”) and third (“Final Project Report”) assignment specifications. For the proposal you are also required to provide a time management plan, which should include the assignment due dates and what is required to be provided in addition to the development requirements. Please refer to and use the Proposal template for your submission. 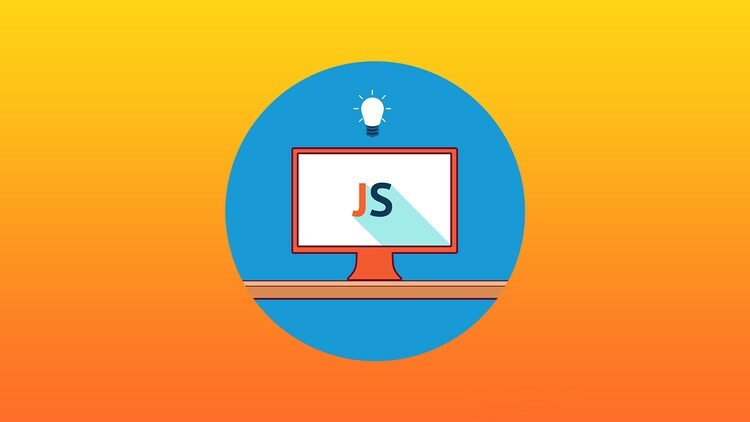 Students enrolled this course will be assessed based on a project work that is developed using the Java language and related techniques (e.g., GUI, Applet, JDBC, etc). Name the document using your student surname and student number only to keep the filename short. Submit one word document only. A proposal template has been created for this assignment and students are requested to use this proposal template. The sample template is there to provide ideas and guidelines. Your own proposal will contain different information specific to your own project (or alternative project). Please ensure to review the marking criteria while you are working on your assignment. Please ensure that you do not share any information about your assignment with anyone. Do not accidentally leave printouts or USB drives that contain your assignment details where someone else can access them. Make sure not to store your assignments on a computer where another student can access your assignment. Please ensure that when you calculate your grade for an assignment to consider the weighting as well. This assignment is a project progress report and aims to provide an opportunity for students to reflect what they have achieved in the process of their project development, and what adjustments they are going to take to ensure that the project is completed on time. The progress report is the second major milestone of the Java project of this course. It provides the opportunities for you to review what you have achieved at this stage and what remains to be done towards meeting the final goal of your project. Several basic yet important items of your system be evaluated in the project progress report. These items include your updated project proposal, system architecture, interface screen snapshots and Java class definitions. A chance to update your proposal – anything that you have not picked up in the weeks prior to submitting your proposal. There may be missing details that have come to light, or features and functionality need to be changed. Use a diagram showing the overall architecture of the project. This diagram should clearly display the different functional modules involved in the system and their interaction and relationships. All snapshots or screen captures of the system interfaces that you have developed. A detailed documentation of all the classes, including their fields and methods, that you programmed for the project using object-oriented principles and methodologies. Provide detailed description of each class, field and method regarding their meaning, usage, and relationships. A hierarchy diagram of classes may be included. This progress report should have 5-10 pages, and follow the requirements outlined in the USQ web site (“Current students”). Name the progress using your student surname and student number only to keep the filename short. Submit one word document only. Academic misconduct is unacceptable and includes plagiarism, collusion and cheating. You will find further explanation if you follow the link on the USQ home page to . The final project report due date is at the end of the semester. Once marking commences, access to the submission link will be removed until the university officially released the course result (see USQ calendar for the date). The finalised project proposal as an appendix to the final project report. A diagram showing the overall architecture of the project. This diagram should clearly display the different functional modules involved in the system and their interaction relationships. The complete set of snapshots of the system interfaces. A detailed documentation of al the classes, including their fields and methods, involved in the system. You need to provide detailed description of each class, field and method regarding their meaning, usage, and relationships. State how you particularly implemented the feature(s) of the Java language that you have chosen for your project. 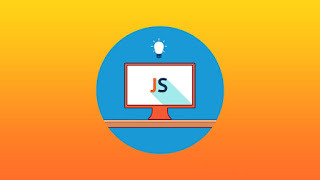 For example, if you selected to use JDBC for your development, you need to state how you used JDBC to establish connection to the database and how you used the database in your project. Provide instructions on how the project needs to be compiled and executed. Provide any instructions that the end user would require to use your project, where it is not obvious from the interface. Reflect on your journey of the development and discuss lessons that you have learned. Write your conclusion on the whole project and identify limitations of the system you developed. Describe your recommendation on what you would do differently if you or someone else were to do this project again. Submit your complete project, all of the folders containing your Java source code, so that it can be compiled and run by the marker. Make sure to provide comments within your source code to explain decisions on why certain functionality was implemented the way you did. Provide a short video recording demonstrating your system and its functionalities. One of the most important assessment items that you need to submit is a short (3-5 minutes) video clip that shows how yours system is executed and working. This video is important as it provides a good opportunity for training your skills in presenting your good work to others (as will happen in the real world) and significantly facilitate the evaluation of your project. your video should cover the whole operation of your system, from the start of the system until finishing, going through all the major functions and features that you have implemented. You can use any existing on-screen capturing software to product this video. One of the good candidates is Camtasia Studio or Camtasia Mac (www.techsmith.com). This software is not free though, but you can download a trial version for producing your video. Your video should not be fancy, instead focus on the factual running of your system. It does not have to be edited or be sophisticated in any way. It is aimed at you showing us what your systems does. A simple recording of running your systems is sufficient. It is required though that you record voice with the video at the same time to provide explanations of the activities you are showing. Please export the video using the lowest resolutions in order to keep its size at a minimum. Use common format such as MP4 or AVI only. Please note that irrespective of how well you developed your system, you will lose a significant portion of your marks if you fail to provide this video with your submission. Please use ZIP ONLY to compress your submission. Include the Final project report word document that has you final proposal as an appendix, all your project/system files and folders (to compile and run while marking), and you video in this ZIP file. Please do not use any other compression files. Use ZIP only. Name the ZIP file using your student surname and student number only to keep the filename short. Submit one ZIP file only. The alternative project was created particularly to help students quickly grasp ideas of potential projects for this course. Students can feel free to choose the alternative project as their project for this course. Studentcan also choose other projects that they design themselves. The detailed instructions of the alternative projects can be found in the sub chapters. Irrespective of students selecting an alternative project or creating their own, all three assignment specifications instructions must be followed, namely the requirements for the proposal, the progress report (Assignment 1) and the Final project report – implementing the system as per assignment requirements (Java, object-oriented programming implementation and design, and exclusion outlined in overview).